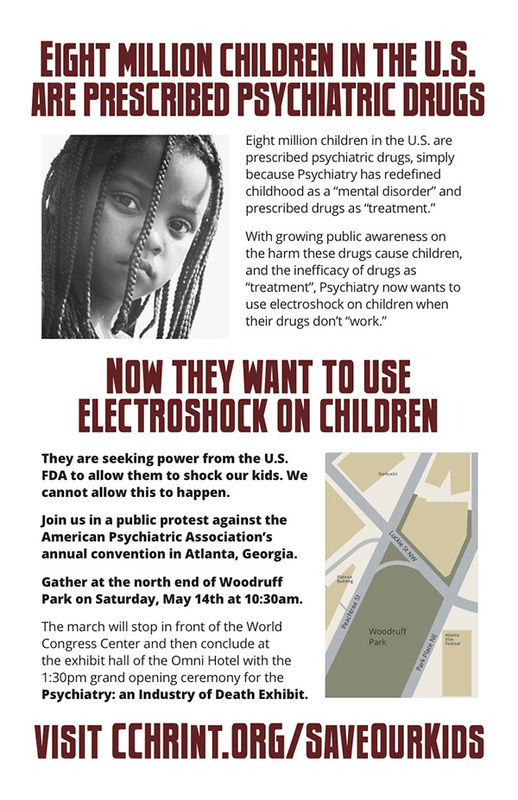 Citizens Commission on Human Rights is holding a rally in Atlanta, Georgia on Saturday, May 14 at 10:30 a.m. to protest the American Psychiatric Association’s recommendation that electroshock therapy (ECT) be used on children and teenagers unresponsive to psychiatric drugs. CCHR is a non-profit mental health watchdog group dedicated to eliminating “abuses committed under the guise of mental health.” The rally will take place in downtown Atlanta at the APA’s annual convention. Participants will meet at the North end of Woodruff Park, on Peachtree Street Northwest and Auburn Ave Northeast. Electroshock therapy or electroconvulsive therapy is an archaic treatment invented in the 1930s that sends jolts of electricity into the brain, inducing a grand mal seizure. 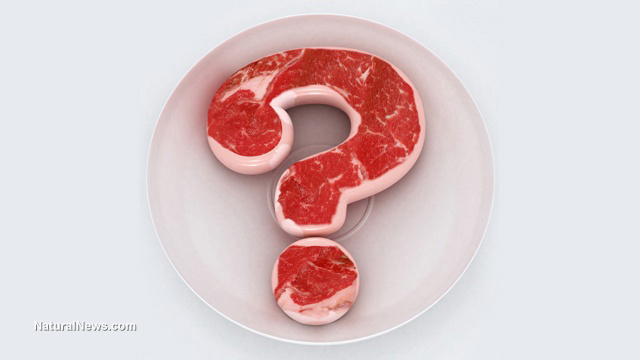 It’s associated with numerous side-effects, including short and long-term memory loss, cognitive problems, unwanted personality changes, manic symptoms, prolonged seizures, heart problems and death. Currently, the U.S Food and Drug Administration is deciding whether or not to declassify the risk of electroconvulsive therapy, from a Class III device, the highest risk category, to a Class II, defined as moderately risky. Since 1979, electroshock therapy has been categorized as a Class III device, making it subject to the highest level of regulatory control. 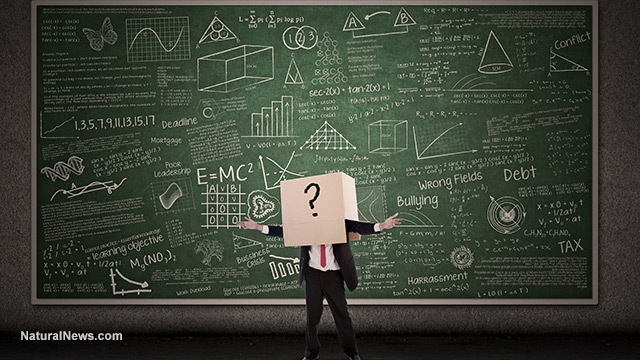 Opponents fear that if the FDA decides to declassify the risk level of ECT the treatment could be used much more freely, because the devices would be eligible for “off-label” use. Though the FDA has requested safety data since 1978, no ECT manufacturer has ever provided a Pre-Market Approval or any clinical trials illustrating the treatment’s safety and efficacy. The American Psychiatric Association is the driving force behind the risk level declassification of ECT, as well as the push to use the treatment on children and teenagers unresponsive to current drugs and therapies. In other words, under the APA’s recommendation, if psychiatric drugs aren’t working for children, the next step could be electroshock therapy, a treatment that can permanently damage cognitive abilities, handicapping children for life. The APA, however, argues that the damage caused by mental illness may be just as severe. Though proponents say electroconvulsive therapy is safer than when it was first developed in the 1930s, the procedure still involves sending up to 460 volts of electricity into the brain, as we’ve previously reported. 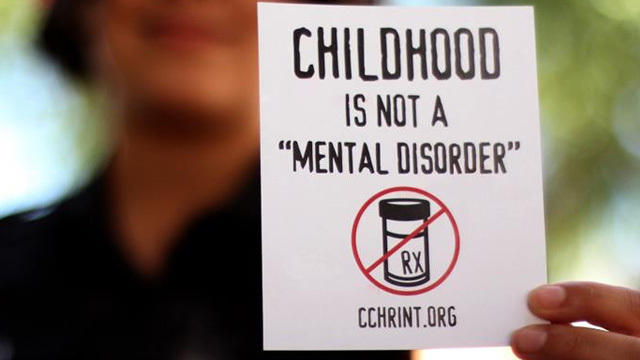 Currently, approximately 8 million children in the U.S., aged zero to 5-years-old, are being prescribed psychiatric drugs, including antidepressants and antipsychotics, as well as drugs for anxiety and ADHD, according to CCHR. “Children are being drugged simply because psychiatry has pathologized normal childhood behaviors, and repackaged them as ‘mental disorders. 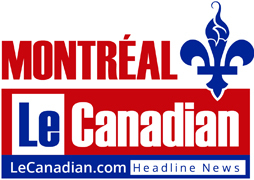 '” As a result, millions of children are “being drugged for behaviors reclassified by psychiatry as ‘disease,'” CCHR states in its press report for Saturday’s protest. 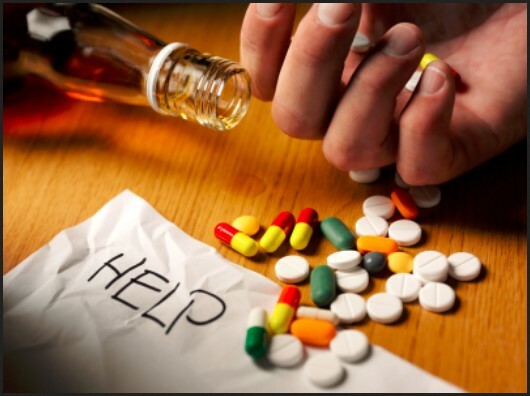 “Children are becoming addicted to these drugs, many of which are in the same class of highly addictive drugs as cocaine, opium and morphine. Yet the American Psychiatric Association is doing nothing to stop this epidemic. Click here to read the story of a woman who underwent electroshock therapy. The treatment caused her to lose her job, leaving her disabled and unable to care for herself.